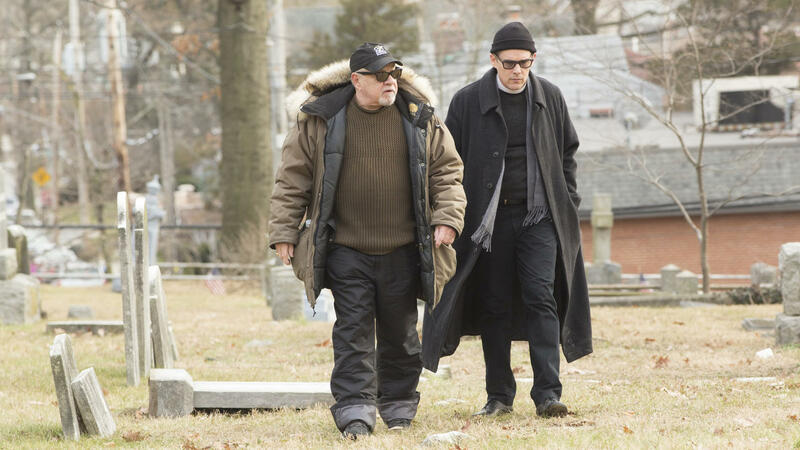 Screenwriter/director Paul Schrader, left, and actor Ethan Hawke on the set of First Reformed. On the next Fresh Air – We count down to the Academy Awards, and feature Terry’s interview with writer/director Paul Schrader. His film First Reformed has been nominated for Best Original Screenplay. And with and Joel & Ethan Coen. Their film The Ballad of Buster Scruggs is up for 3 Oscars including Best Adapted Screenplay. Join us.